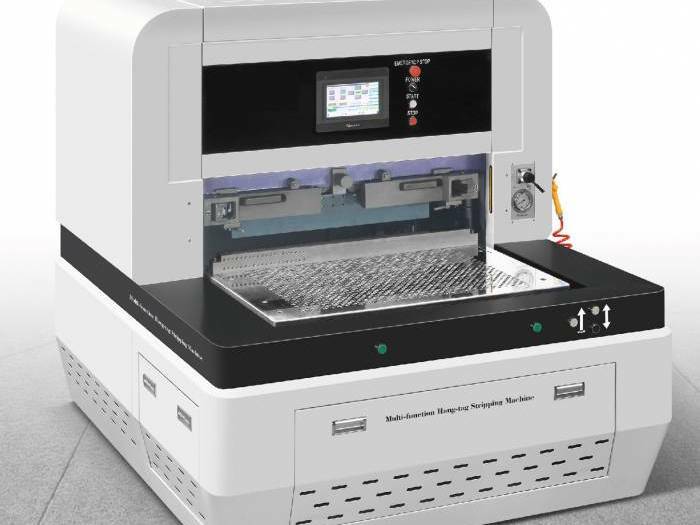 Description: HEIDELBERG Speedmaster 102-10P Year 2.. Description: KBA Planeta Varimat V142-6 ZTW L ALV .. Description: MAN ROLAND REKORD RSK3B YEAR 1987 ROL.. Description: Heidelberg CD102-5 L UV Year 2000 CP .. Description: KBA 105-5 SW1 PWHA Year 2003 Count. : .. Description: KBA RAPIDA 75A-5 L C ALV2 Year 2011 M.. Description: Man-Roland 705P Year 2000 -Deltamatic.. Description: MAN-Roland 705 P LV Year 2002 Size 74.. Description: MAN ROLAND FAVORIT RFF0B 5 COLORS YEA.. Description: Miller TP104-5 L Year 1985 Size 72x10.. Description: Aurelia 704 Year 2000 4 colors size 7.. Description: Heidelberg GTO 52 V Year 1989 about 3.. Description: HEIDELBERG GTO VP 52 Type: Offset pre.. 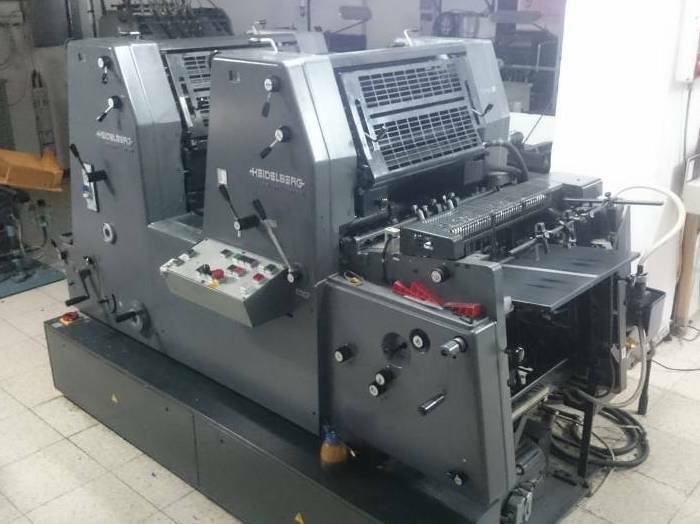 Description: Heidelberg SM102VP 4 colors Perfectio.. Description: Heidelberg SM 102-4P3 Year: 2001 ON.. Description: KBA KARAT 46 year 2003 REVISED 2010 .. Description: machine are in my warehouse, very goo.. 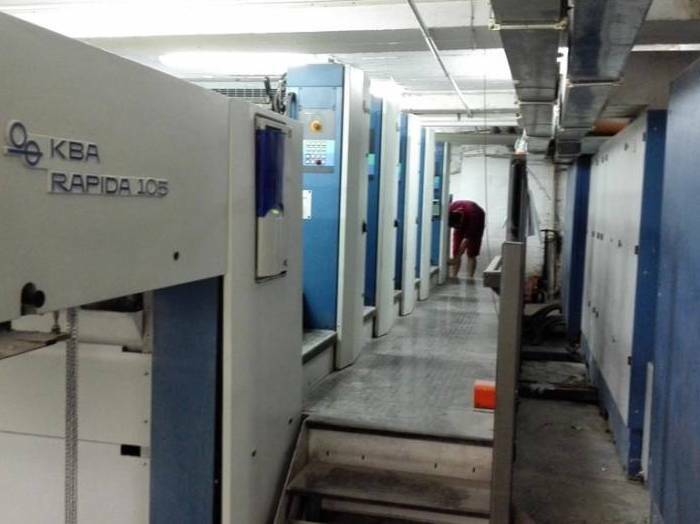 Description: KBA RAPIDA 105-4 Year 1999 Size 75x10.. 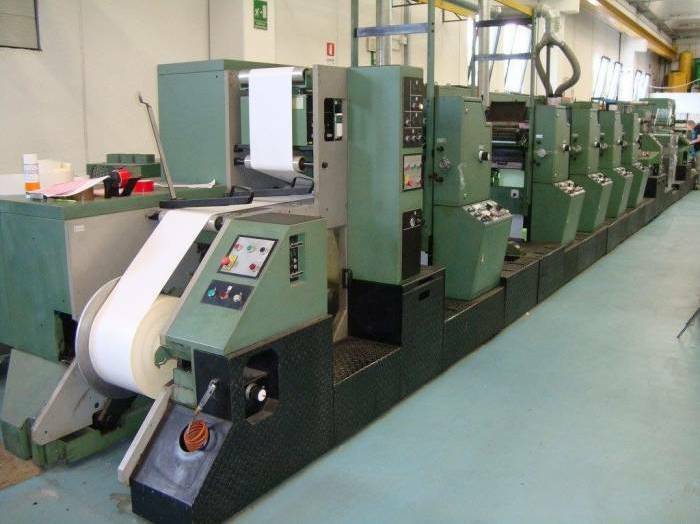 Description: KBA RAPIDA 72-4 YEAR 1999 Size 52×72.. Description: Man Roland 304N 4/0 Year 2002 Size 59.. Description: Man Roland 304P Year 1999 Size 53x74 .. Description: Man Roland 804/6B Year 1975 Max Size .. Description: Man Roland Favorit RVFOB Year 1986 RC.. Description: MILLER TP 104-4 Year 1991 4 colors A.. Description: RYOBI 3304 HA Year 1999 SIZE 34x45 Se.. Description: Ryobi 524 GX Year 2007 4 colors 36x52.. Description: Ryobi 524 HE Year 2007 20 mio impre.. Description: Web Press Machine FORM CONSULTA VS850.. 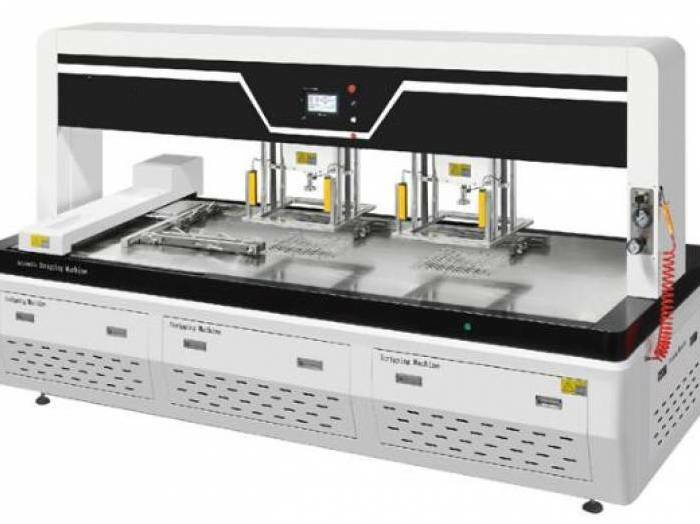 Description: Edelmann Varioprint Model Rolandmati.. Description: Adast Dominand 526P Year 1998 Size 36.. Description: Fuji 52 IIP New Rollers Machine Revis.. Description: Hamada B252A-I YEAR 2005 ONLY 551.000.. Description: Heidelberg GTO 46 Z NP Standard Dampe.. 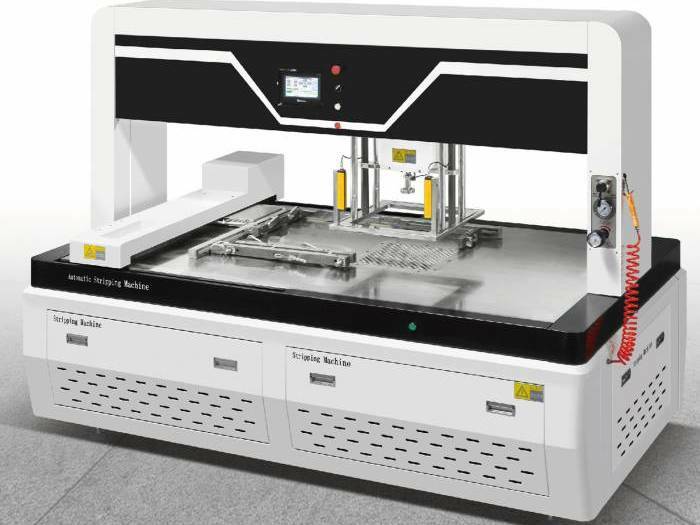 Description: machine is in production near our war.. 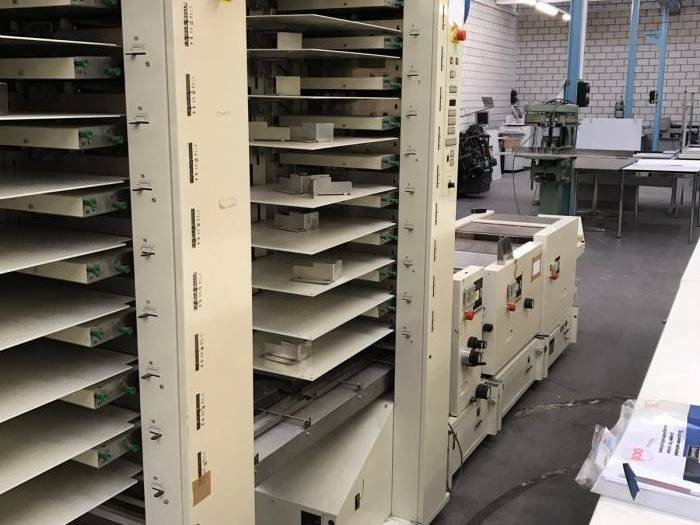 Description: HEIDELBERG GTO 52-2 YEAR 1999 Printma.. 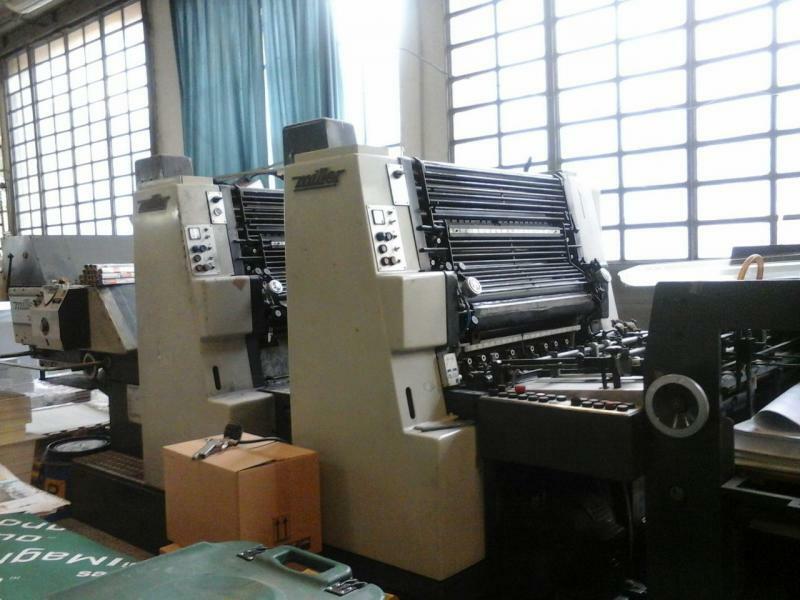 Description: HEIDELBERG GTO 52-2 NP Size 36x52 cm .. Description: Heidelberg GTOZ 52 Year 1992 2 colors.. Description: Heidelberg GTO 52Z 2 colors straight.. Description: Heidelberg GTO 52ZP Year 1989 Plus Ve.. Description: Heidelberg GTOZ-S 52 YEAR 1994 36x52 .. 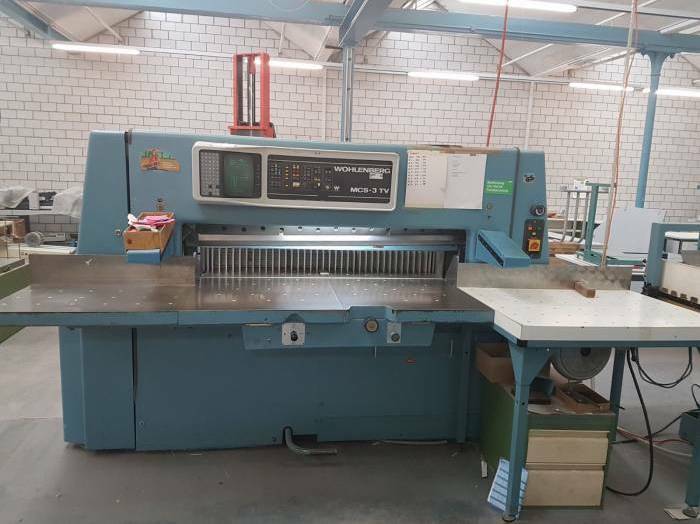 Description: HEIDELBERG PM 46 YEAR 2003 Size 32x46.. Description: Heidelberg SM 52-2 Year 2007 About 45.. Description: SM 52-2P Plus Perfecting 1/1 2/0 YEAR.. Description: HEIDELBERG SORSZ SIZE 72X102 YEAR 197.. Description: Heidelberg TOK Year 1991 2 colors ma.. Description: KBA RAPIDA 72K YEAR 2000 2 COLORS SI.. Description: KBA Rapida 74-2 SW PWHA Year 2004 2 c.. Description: Man Roland 202E Year 2005 ONLY 15 mio.. Description: Man Roland 202 T OB Machine in Produc.. Description: Man Roland 202 TOB Year 1996 Rolandma.. Description: Manroland Favorit RZFOB Standard damp.. Description: Man-Rolandamatic perfector 1/1 16.9 m.. Description: Manroland Rekord RZK3B Year 1986 2 co.. Description: Miller TP 104 PLUS Year 1989 Size 72x.. Description: Miller TP 104-2 Year 1987 Standard Wa.. Description: MILLER TP74-2C UNIMATIC C3 YEAR 1990.. Description: Nebiolo Invicta 44S Year 1978 Colors .. Description: RYOBI 512 YEAR 1998 SIZE 36X52 COUNTE.. Description: RYOBI 522HX YEAR 12/1998 Number of pr.. 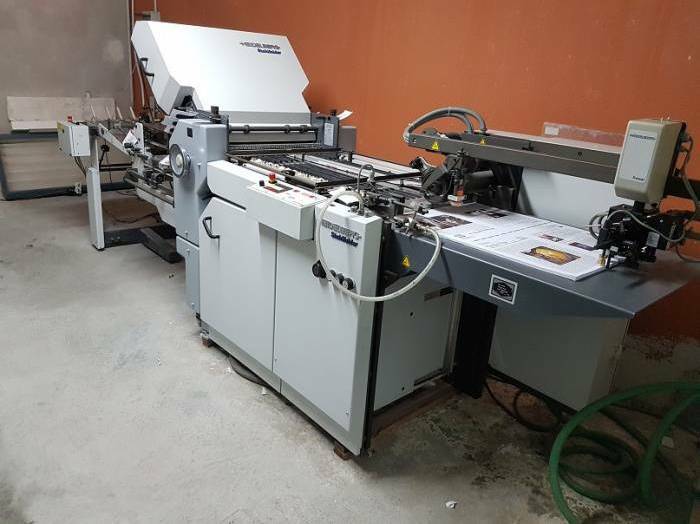 Description: SAKURAI OLIVER 258 EII YEAR 2001 SIZE..
15 years - Printing Machines - Leader in the sector of mechanics and the electronic industrial is known like a factory that enjoys an enviable reputation for the quality of its products and its services..